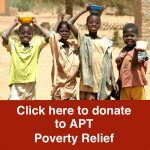 By donating to APT, you can help the church bring God’s blessing to Burkina Faso. 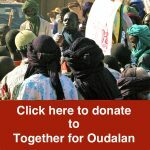 On this page, you can Donate Online, by Text, or by Post. 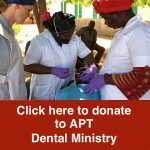 You can also Download a UK Gift Aid Form. 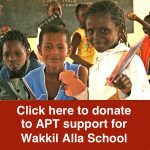 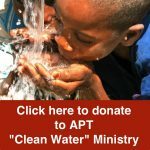 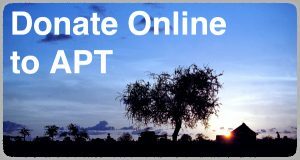 Make a one-off or regular donation directly to APT. 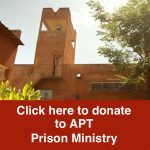 Thank you for supporting the work of the Acacia Partnership Trust in Burkina Faso.